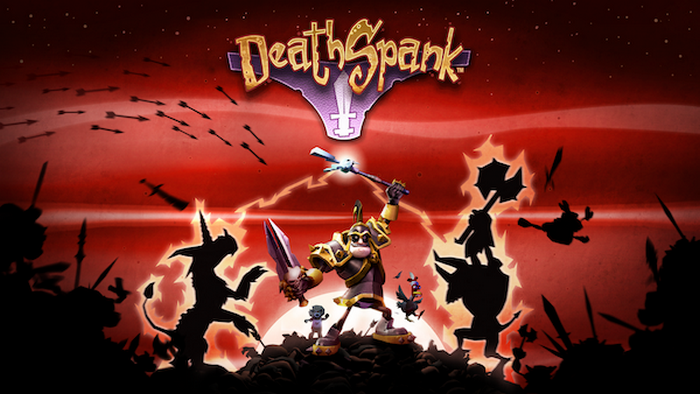 In Deathspank you play a not-so-bright hero who is questing The Artifact (because some cute redhead told you to a long time ago). While searching for The Artifact you travel around the world, helping the helpless as a true hero should. Along the way you get to literally knock the poop out of demons (a farmer wants it for fertilizer), fight Sabretooth Donkeys (although you’ll need at least one alive), and steal from Leprechans (that is not their orphan). Ron Gilbert’s twisted humor shines through and helps to create a game that will leave you sniggering. Note: I was having trouble getting into the game until I tried it with an XBox controller hooked up to my PC. It made all the difference.